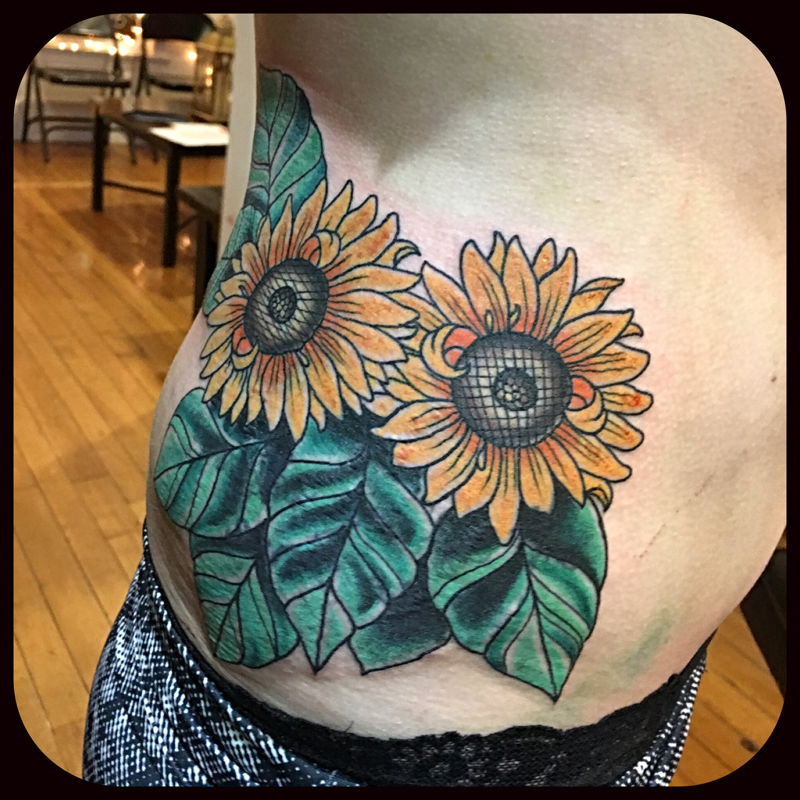 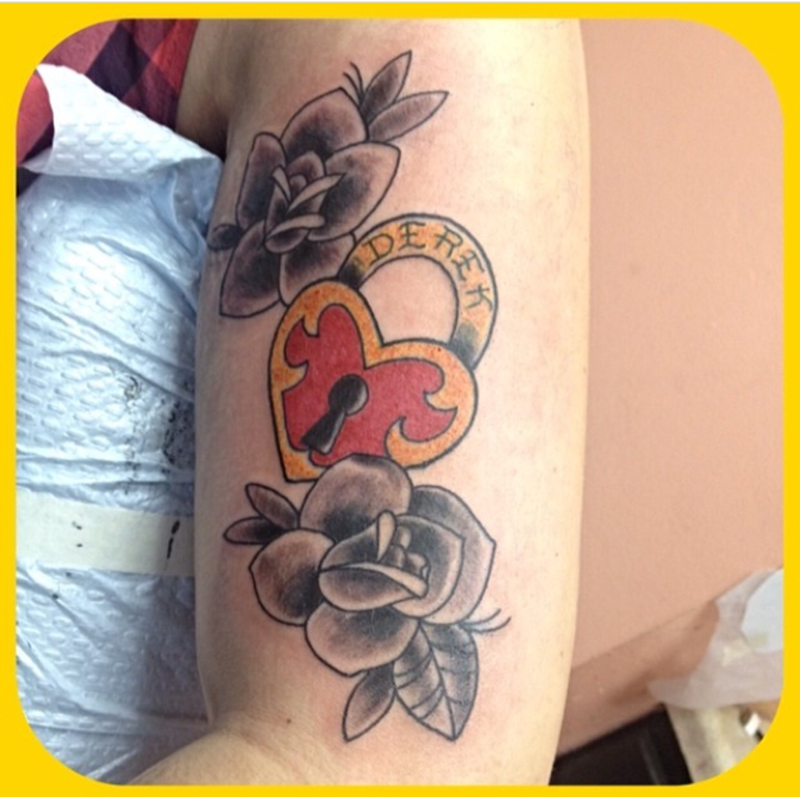 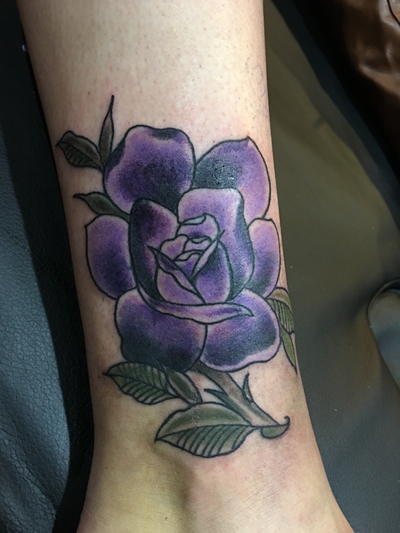 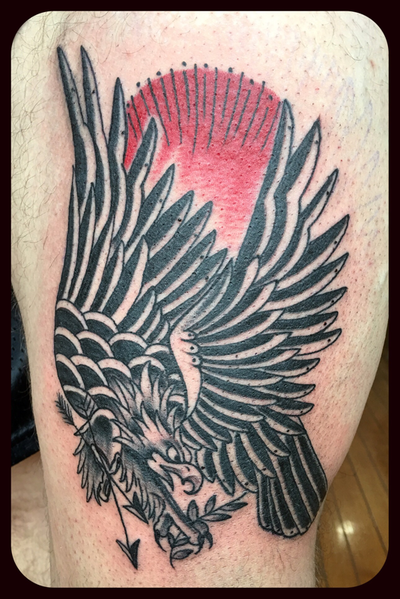 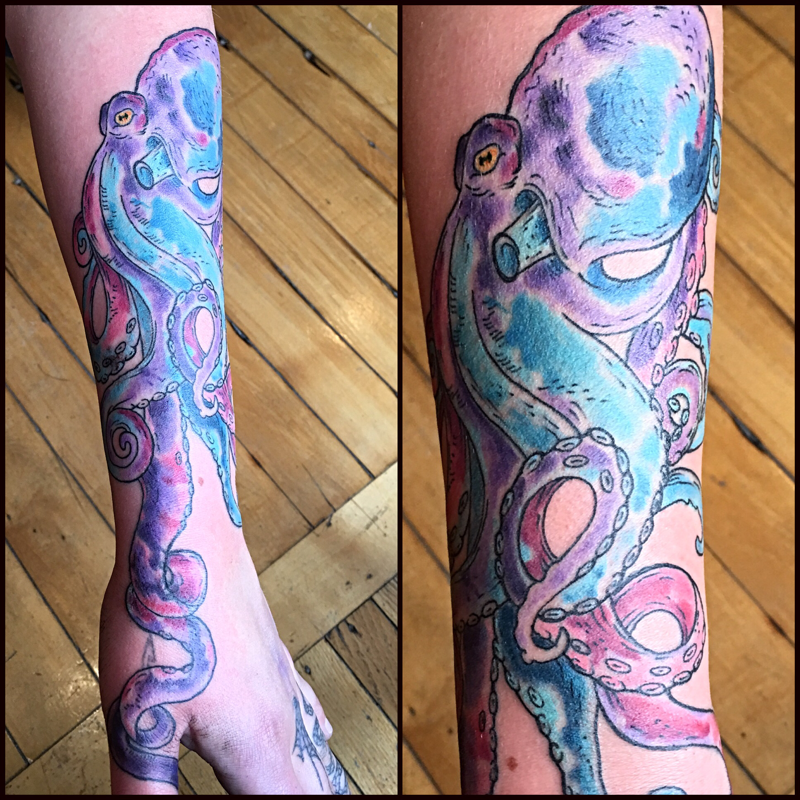 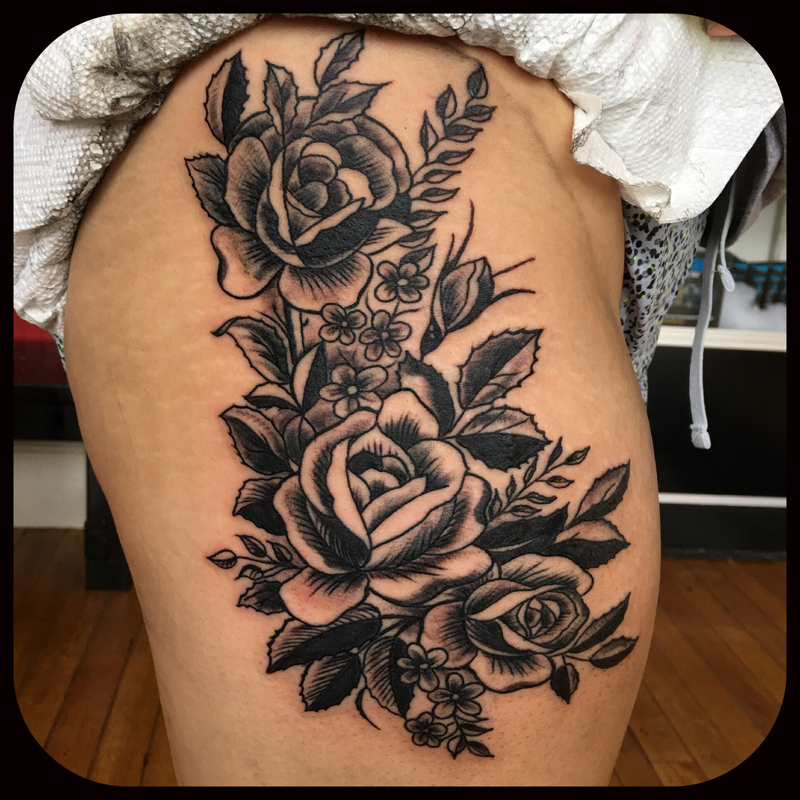 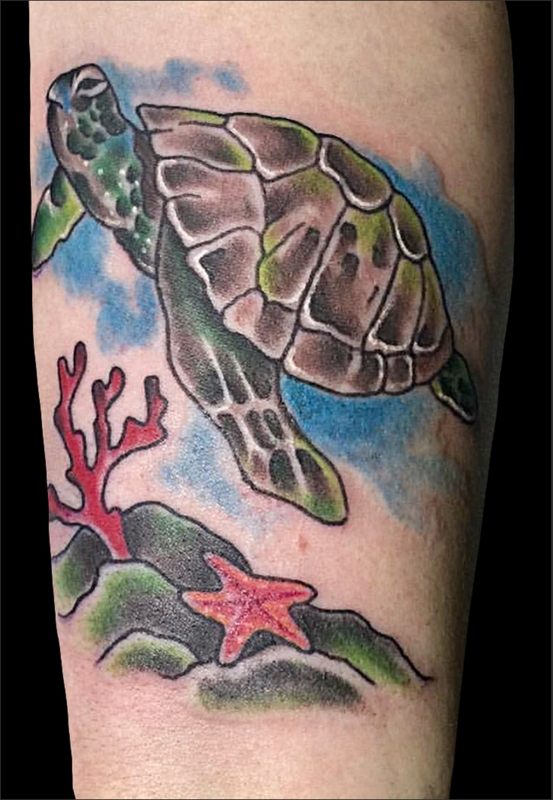 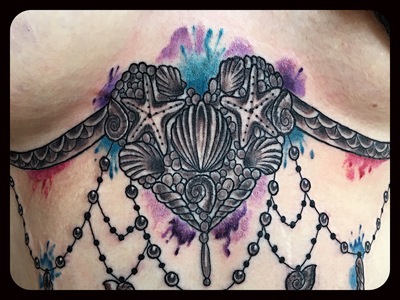 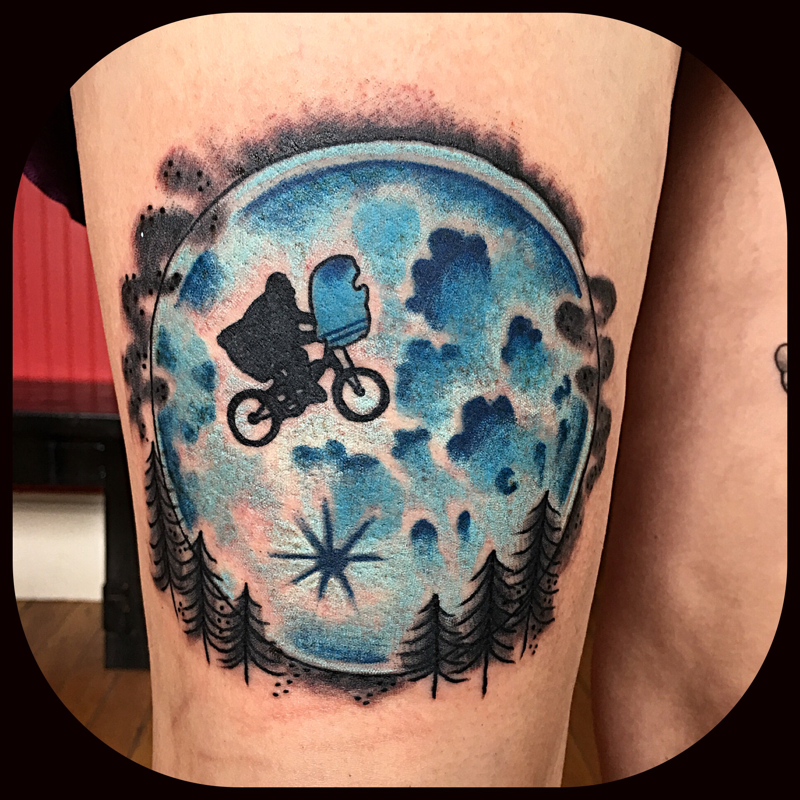 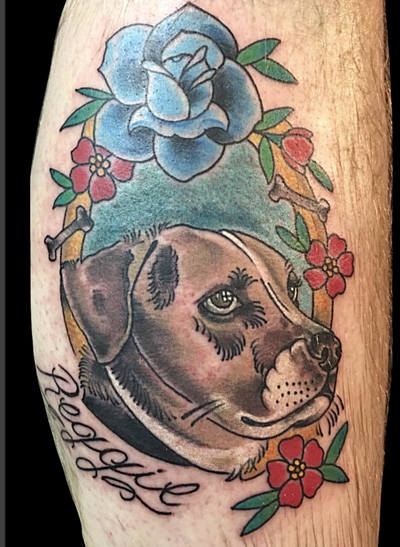 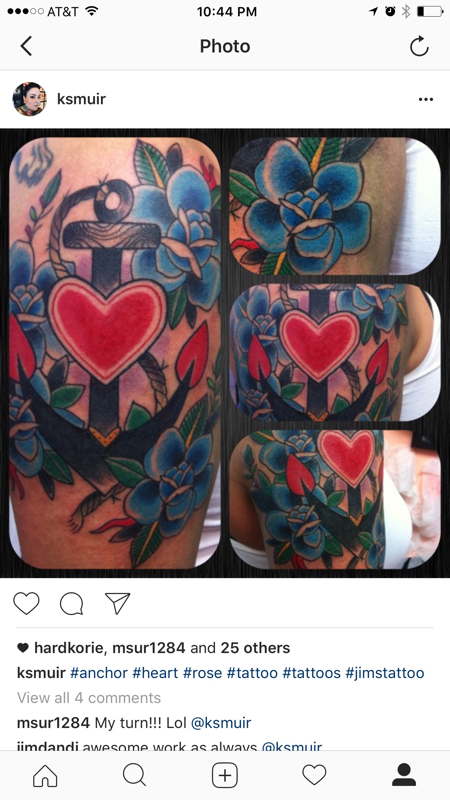 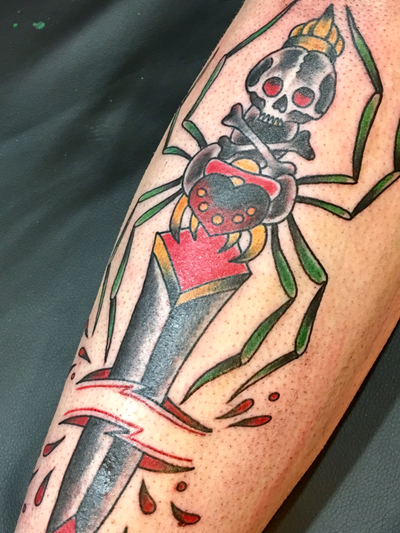 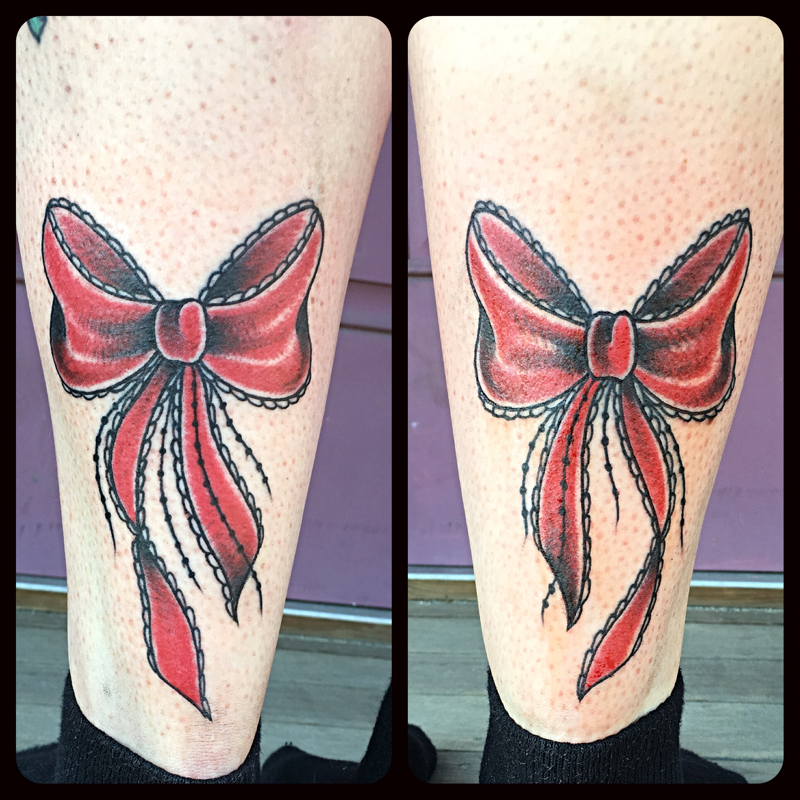 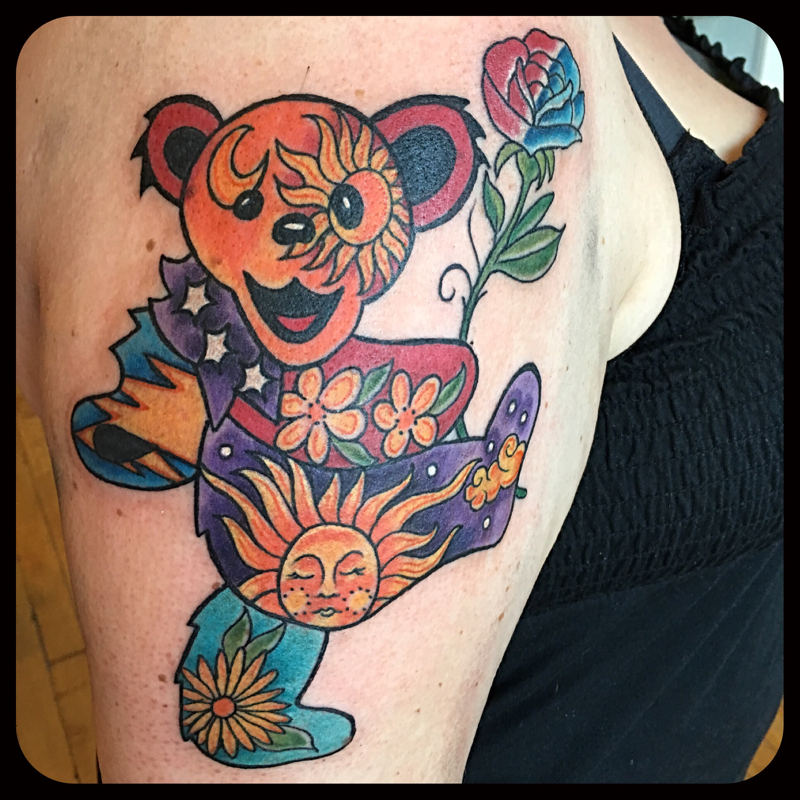 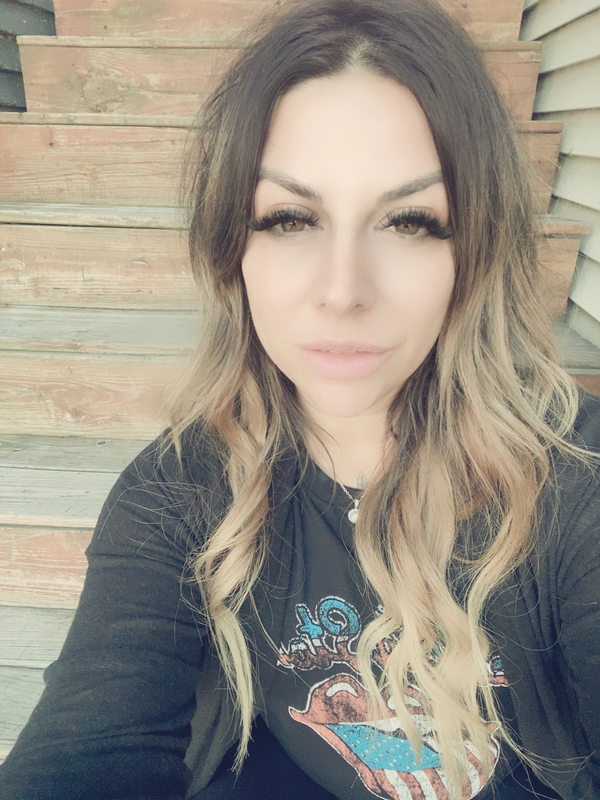 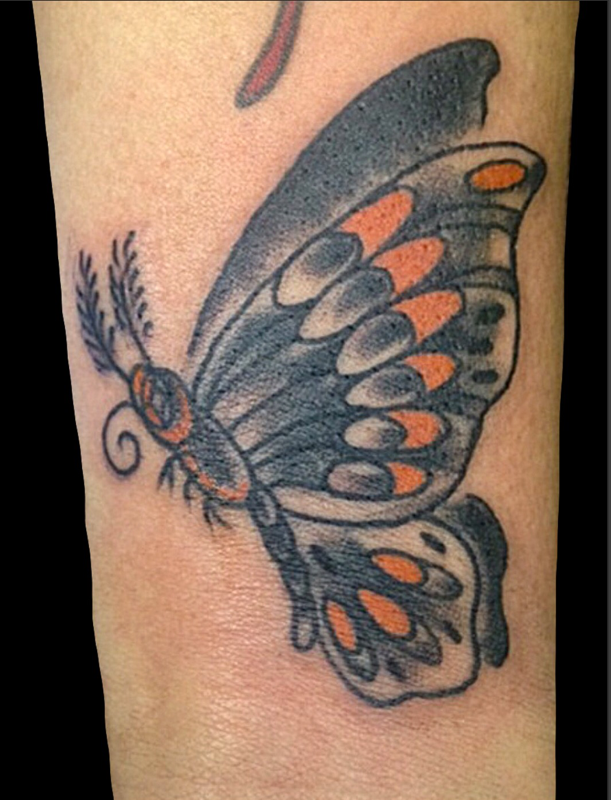 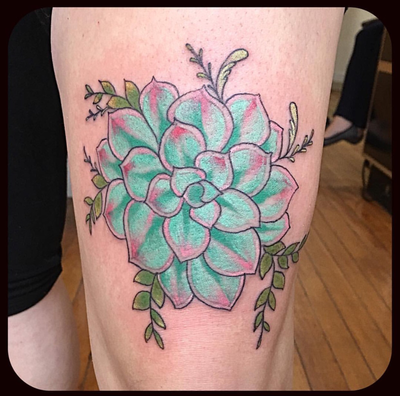 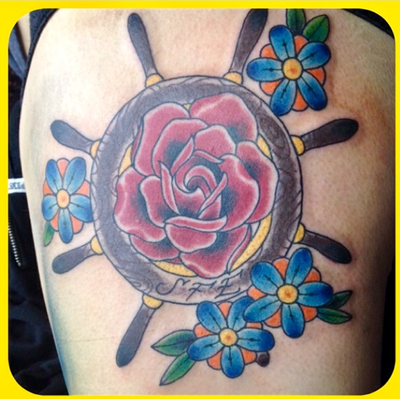 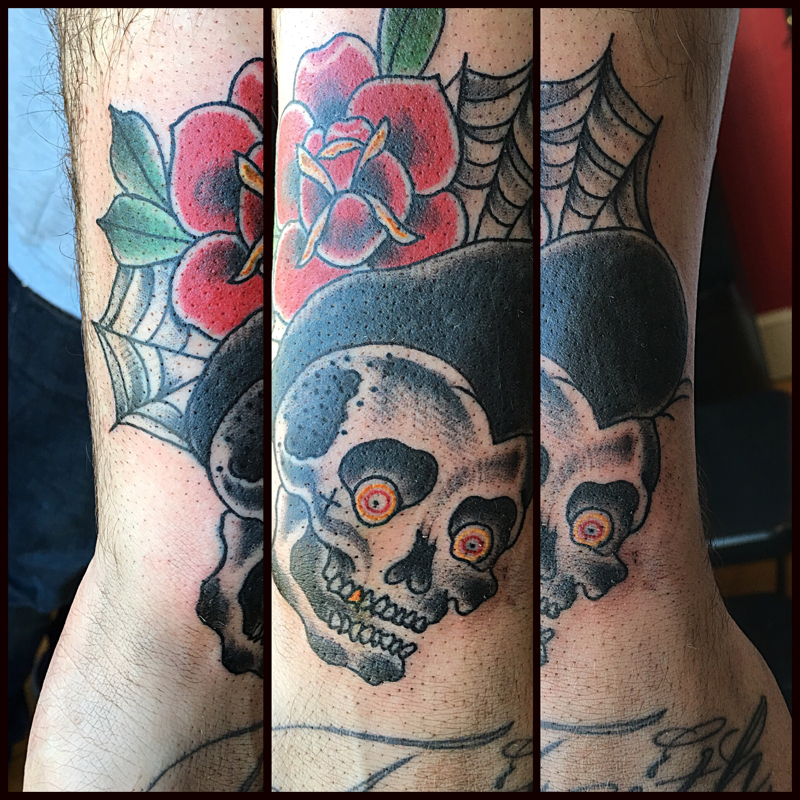 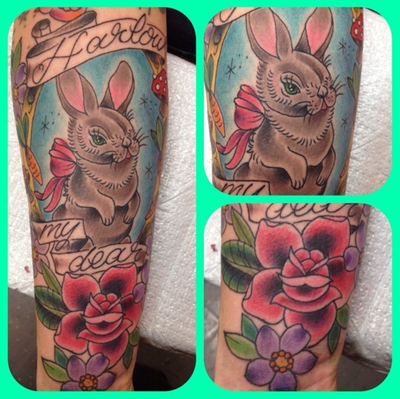 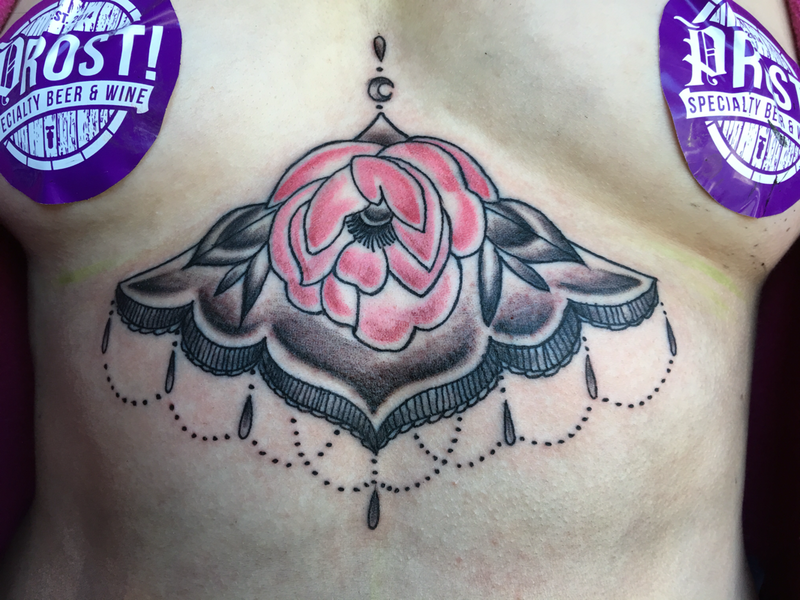 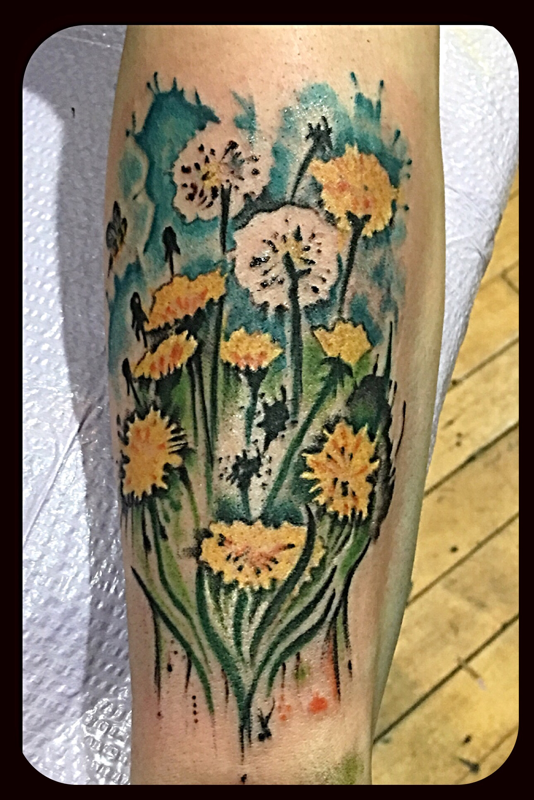 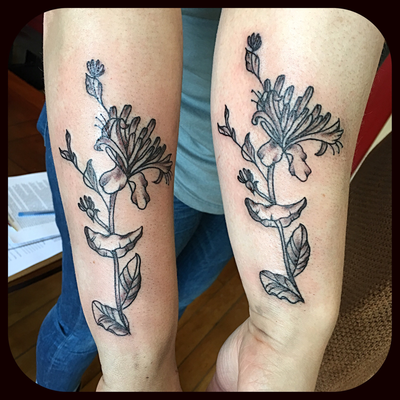 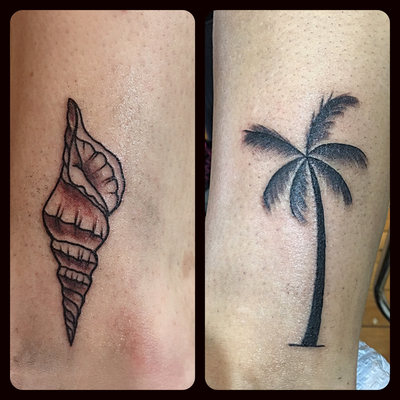 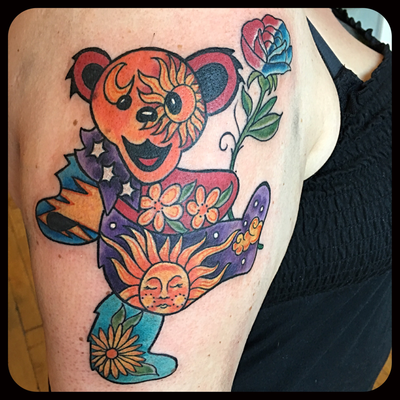 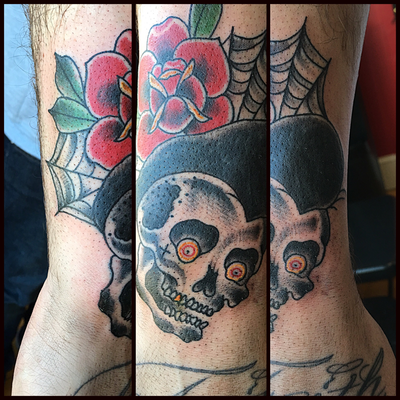 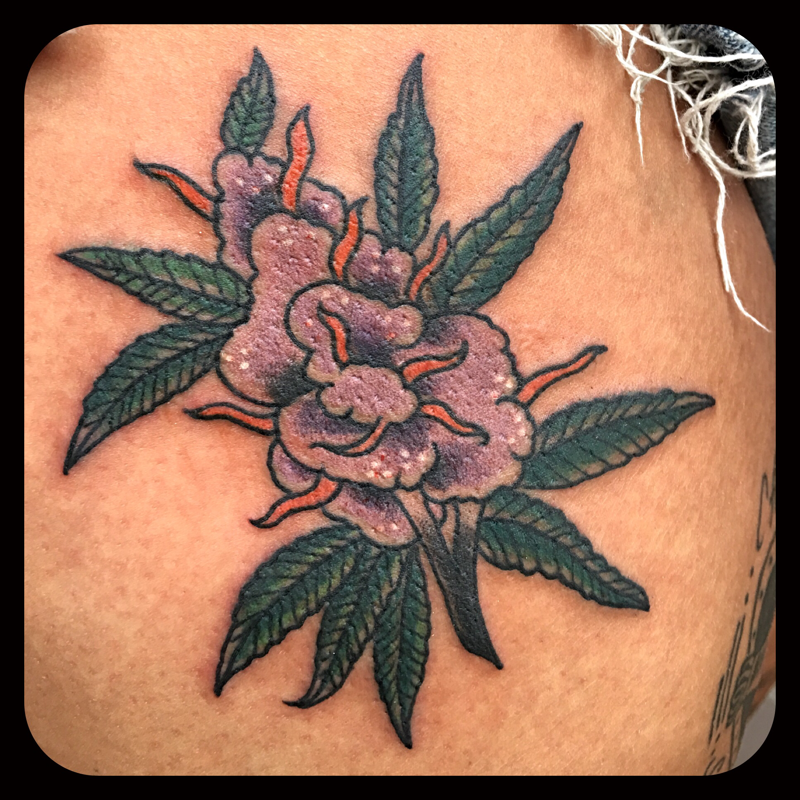 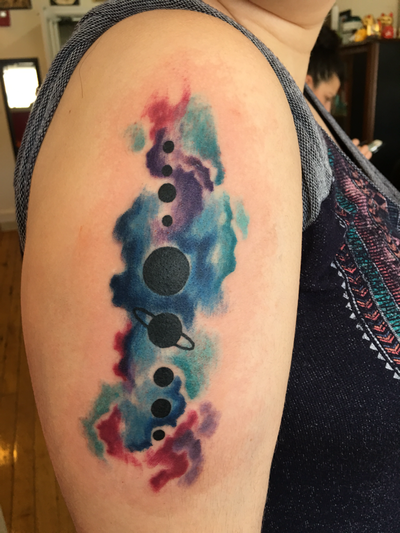 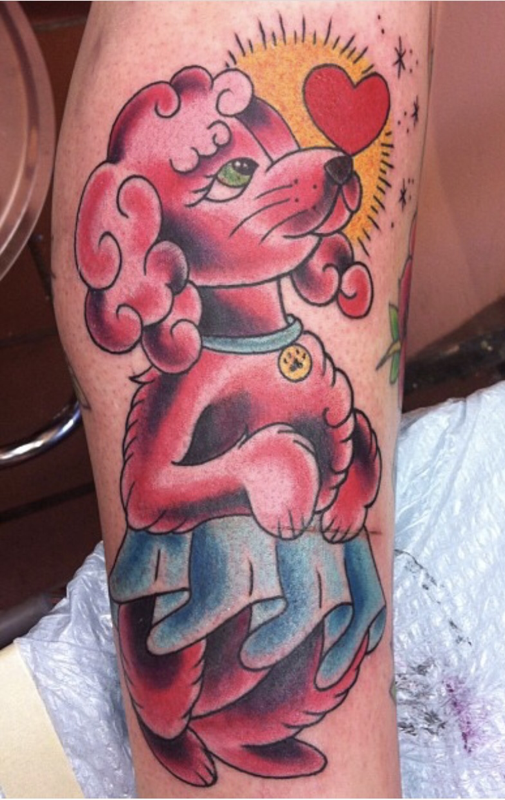 Kelly has 15 years experience learning and practicing the art of tattoo. 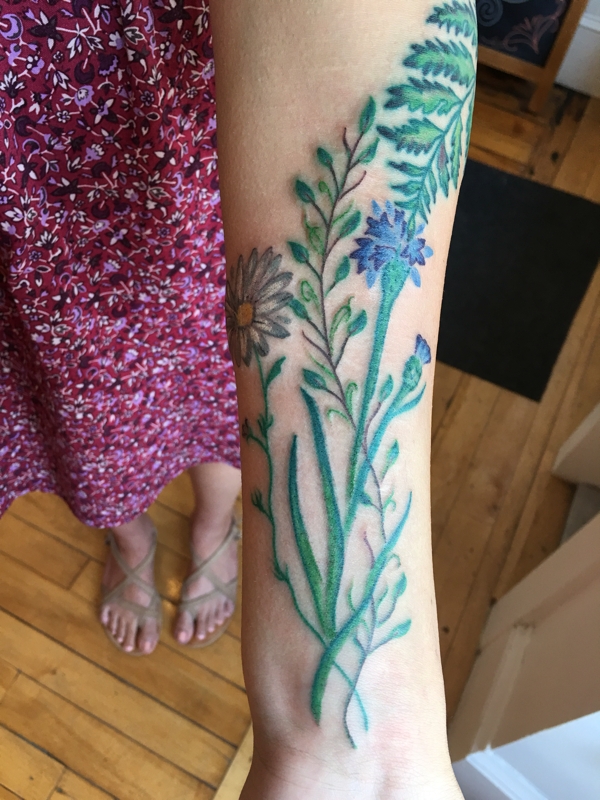 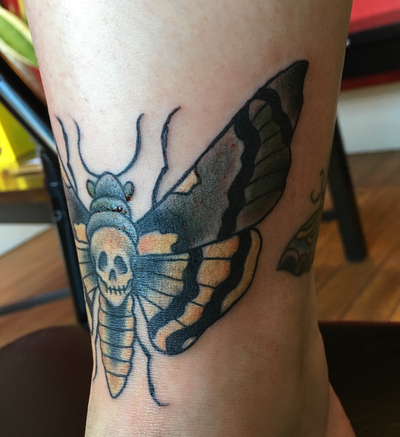 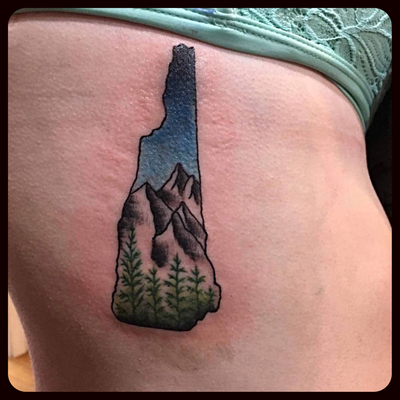 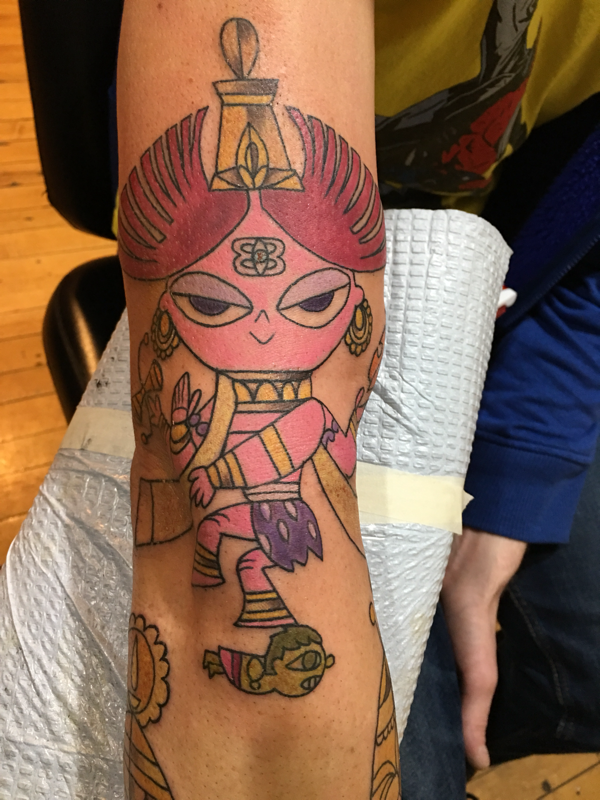 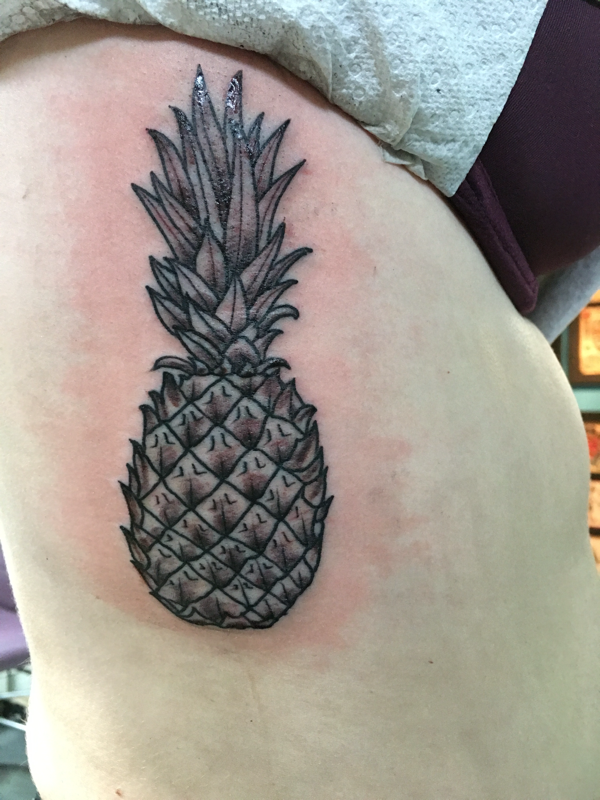 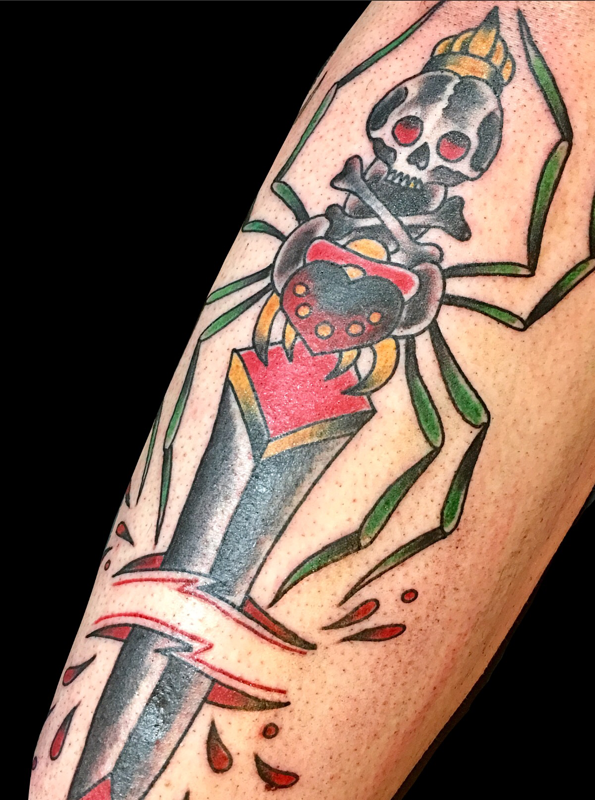 After her apprenticeship in Saugus, MA, she worked at the oldest tattoo shop in New Hampshire for 10 years. 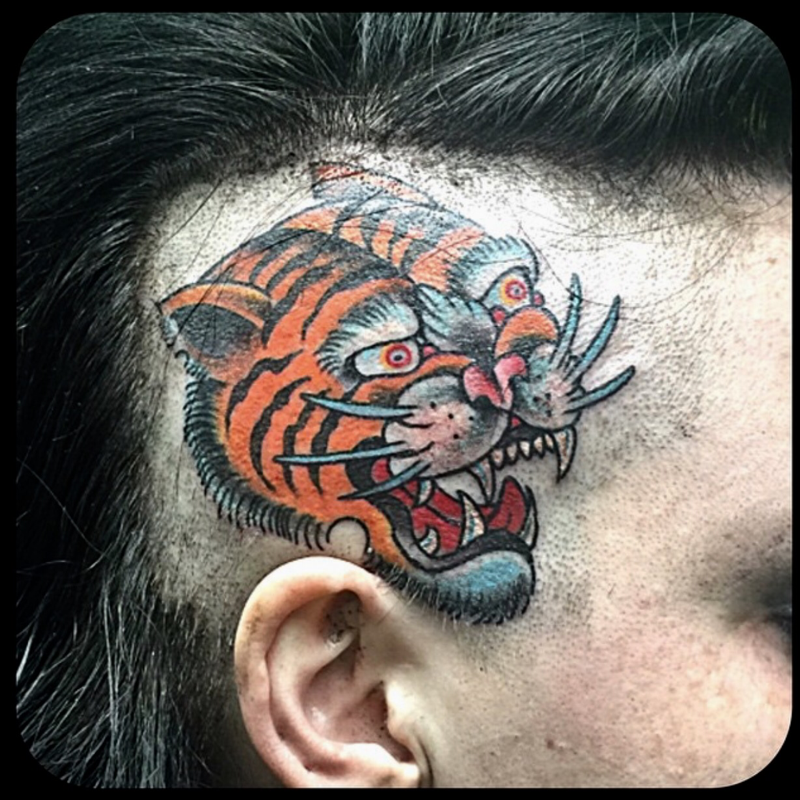 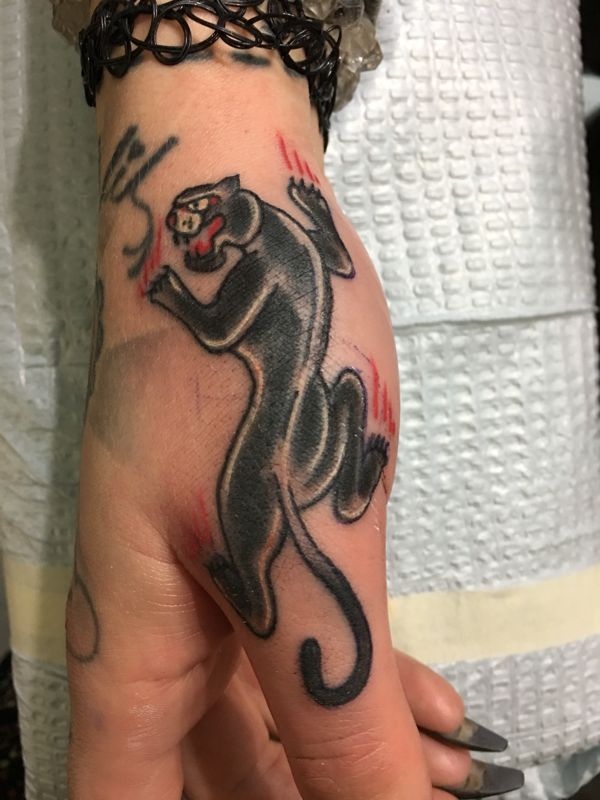 In 2016 she ventured out to become an owner of 5 Monkeys Tattoo with Tegan, and the rest is history. Kelly has a very distinct style, yet she is well versed . Some of her favorites include traditional Americana, geometric, blackwork, floral, black and grey, watercolor, and geometrical. 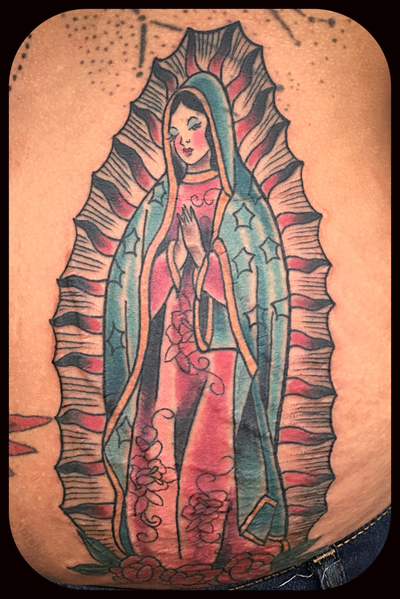 She also enjoys cover ups. 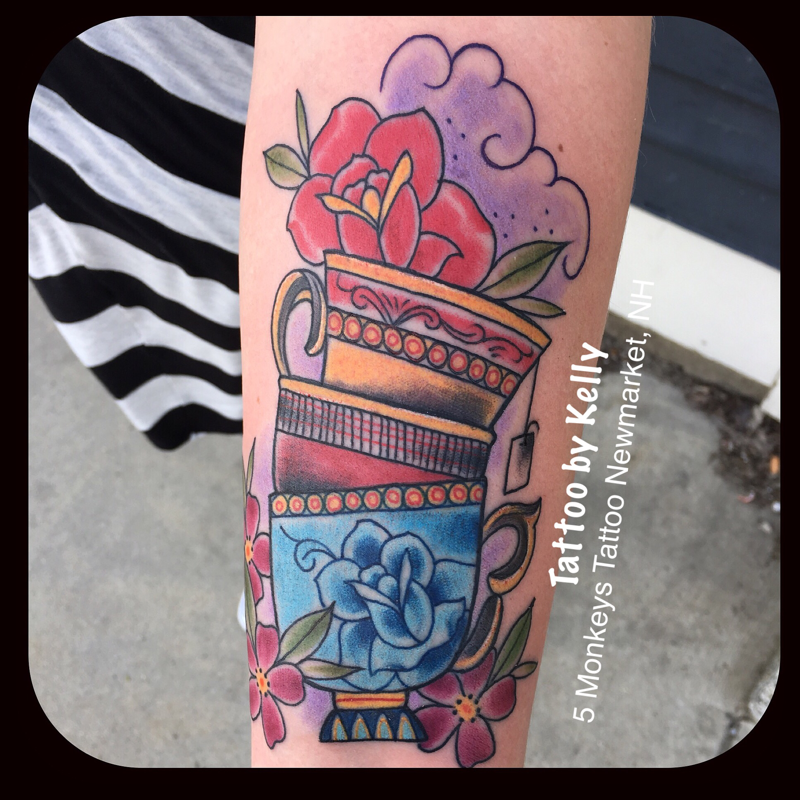 Kelly works by appointment only. 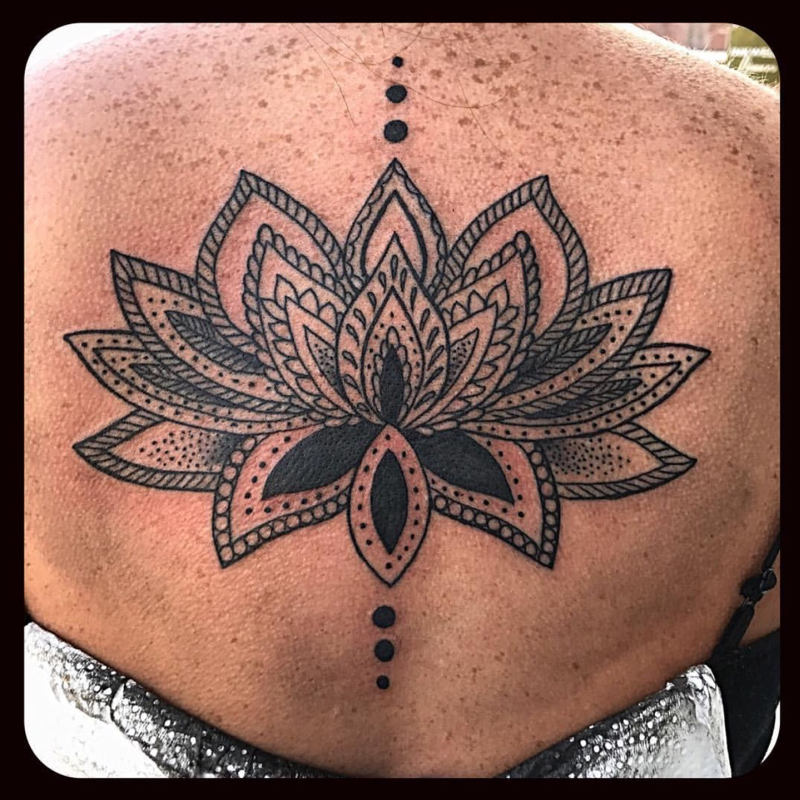 Please fill out our contact form to book an appointment.